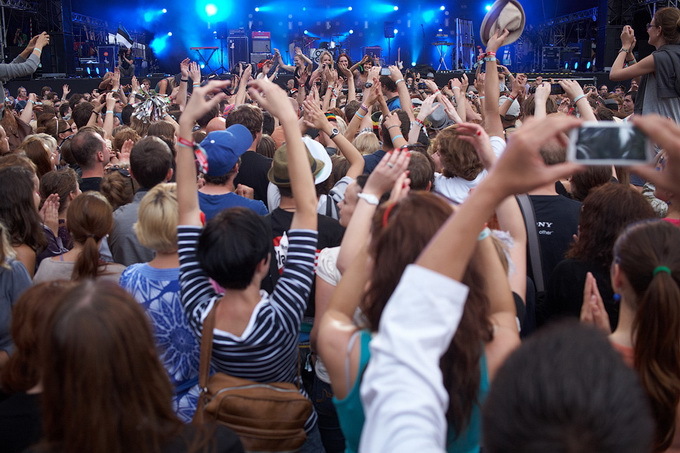 The Positivus music and art festival, the largest of its kind in emerging Baltic states, delivers an eclectic mix of musical genres and an inimitable atmosphere to the 20 000+ festival goers passing through its gates each day. 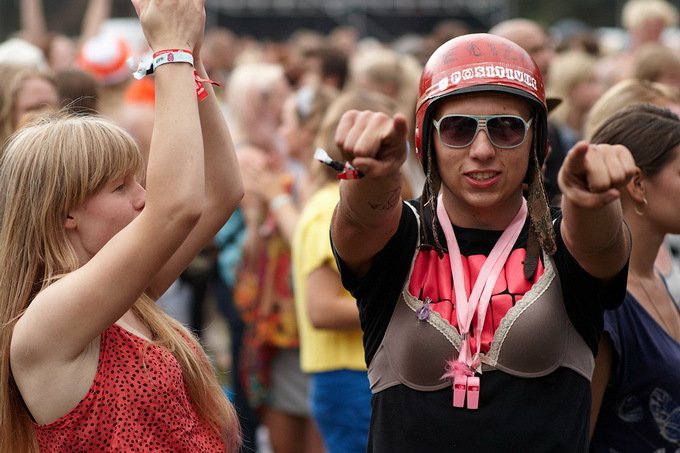 Positivus Festival is a budding attraction to locals and Europeans alike. 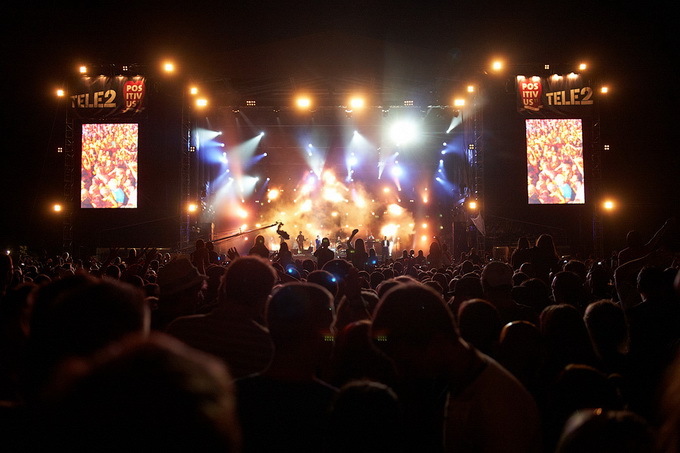 Festival site in Salacgriva, Northern Latvia, is accessible from all Europe via Riga International Airport, only 120 km away. The breathtaking scenery of the festival’s location, set in the woods next to the beach of a beautiful coastal town together with a friendly and open crowd makes it a different experience even for experienced festival-goers. 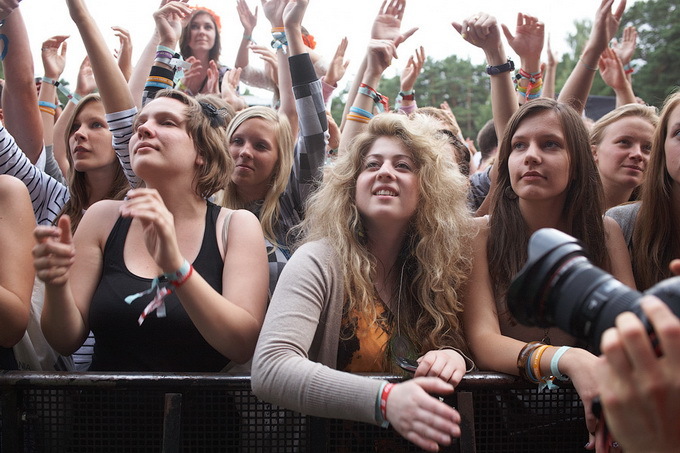 Positivus Festival 2009 was voted into the finals of UK Festival Awards as the Best Overseas Festival. Previous Previous post: Living With Someone Who Has A Drink Problem. Next Next post: Mitsubishi 3D DLP HDTV ( WD-73740 73).